I wrote to Lisa Montgomery today. I hesitated for a long time before adding her to my list of inmates. My goal in doing this in the first place is to be able to offer some kind of support to the women on death row and other inmates. I do not condone the behavior but I maintain that all humans should be treated as such. Many times, since I have a somewhat jaded and disappointed view of our American justice system, I am more apt to believe in the underdog stories. 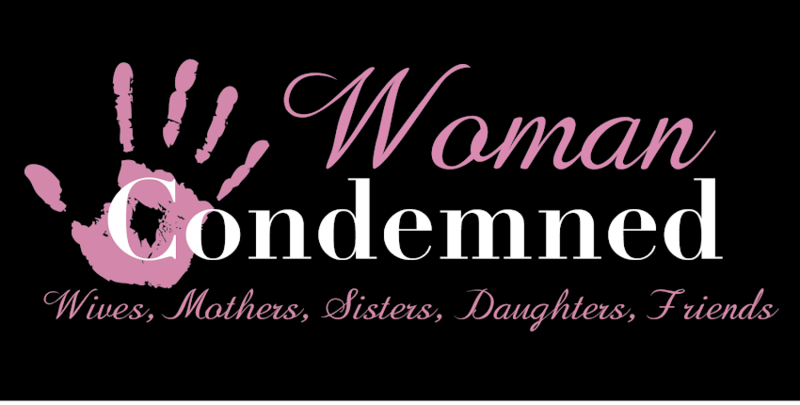 I have seen so many cases of the woman condemned and other inmates being nothing but a victim time and again. I can see the path of destruction and the breaking point far more clear than most rural moms. 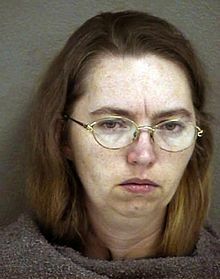 Lisa stands convicted of slicing a baby girl from her mother's belly, one Bobbie Jo Stinnett, killing her in the process. She is on death row in Texas at the Federal Medical Center. Doctor after doctor has proven this woman suffers from excessive amounts of mental illness, some of which was traced back to head injuries in her past. She displayed signs throughout her life of mental illness. She lied compulsively about everything. She buried herself in books and lived an altered reality that was apparent to those who knew her best. I write to Angela Johnson occasionally, she was a federal inmate at Carswell until she was removed from death row. In her letters she described Lisa as quiet and confused and eager to please. She took pity on her and eventually came to care a great deal for her. My indecisiveness on the subject of Lisa stems from my tendency to see the injustices in the criminal justice system. I know in my heart that by writing to Lisa Ill be opening my heart for more heartache and disappointment but as they say, no pain, no gain. This woman doesn't deserve to die. She should be punished, possibly for the rest of her life, but mostly she needs medical help. How can we prevent these things if we cant treat them? I'll let you know if she writes back.